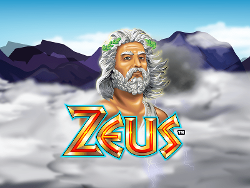 Zeus entices players with a free spin bonus, which is triggered by getting 3 or more lightening symbols. The 5-reel, 30-payline popular WMS slot machine is based on the mythical Greek God and features stacked wilds that can lead to large payoffs. 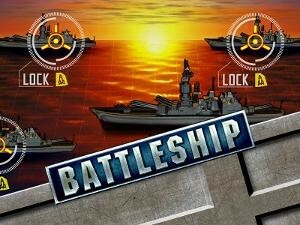 Battleship is one of the most popular WMS slot games based on the classic board game, and the 5-reel machine includes 20, 30, or 40 paylines that are loaded with excellent graphics of war ships and navy-themed images. The game includes wilds and bonus symbols that can start the bonus game features. Amazon Queen is a 5-reel, 20-payline slot with stacked wilds that lead to big wins. The game entertains players with a jungle theme, and 3 or more Amazon Queen feature symbols trigger the Free Spins feature that includes up to 100 free spins. 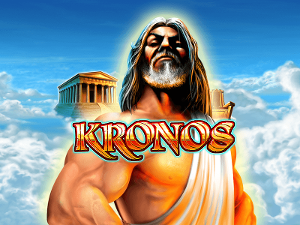 Kronos has 5 reels and 20 paylines, and its bonus free spin round is triggered by 3 or more gold medallion symbols. The bonus round offers more chances to win with stacked wilds. Like Zeus, this game entertains with its Greek Mythology theme. Temptation Queen, with 5 reels and 30 paylines, is an Egyptian-themed game that features expanding wild symbols. Its bonus round is triggered by 3 or more bonus symbols, and wild Pyramid symbols increase the chances of winning. The game has 6 reels and 6 rows, and its innovative ‘Exploding Pays’ feature offers multiple ways to win. Matching groups of 4 or more symbols earn rewards, and as they’re destroyed to reveal new symbols, players can win even more. An added bonus is the free spins feature. 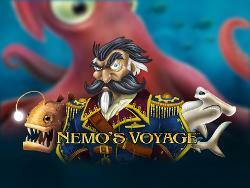 Nemo’s Voyage, a 5-reel and 40-payline game, brings players to an underwater world where they can earn big with wilds, scatters, multipliers, and a bonus game triggered by 3 bonus symbols. 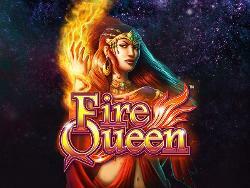 Fire Queen is a unique game with amazing 100 paylines. 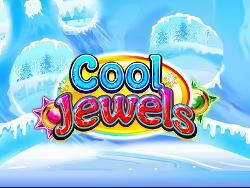 It’s one of the most popular WMS slot games recently released. Wilds can be transferred between columns, increasing the chances of rewards. There are multiple ways to win up to 20 free spins. 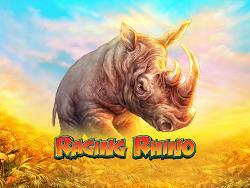 Raging Rhino, an animal-themed game, features over 4,000 paylines on 6 reels. This amazing number of combinations includes wilds and scatters, and 3 scatter symbols trigger the free spins bonus feature with up to 50 spins. 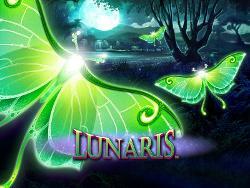 Lunaris is nature-themed and includes 2-reel sets totalling 9 reels with 100 lines. The wild and mystery symbols can lead to greater wins, and 3 or more scatters trigger the free spins round, in which players can earn 25 free spins. All of the most popular WMS slot games and more can be found at Unibet Casino, which has catered to players around the world since 1997. 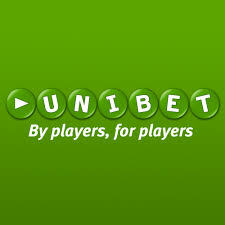 Unibet is licensed by the Lotteries and Gaming Commission of Malta, and its high standards have earned it certifications from eCOGRA and the Payment Card Industries Data Security Standard. Players from the UK can make easy transactions using secure payment methods such as Neteller and uKash, and all data is encrypted using 128-bit Secure Socket Layer (SSL) technology. New players earn a €100 Casino Welcome Bonus just for registering, and players can win big every weekday by playing in special tournaments. Players can even enjoy games on the go with their Apple and Android devices.